Premium flat all useable 1/2 acre corner lot in very desirable Rincon Valley. Perfectly situated on this quiet street right behind Rincon Valley Christian Schools ball field sits this large lot with beautiful views just waiting for your dream home! This lot has never been developed and was not effected by the North bay fires. 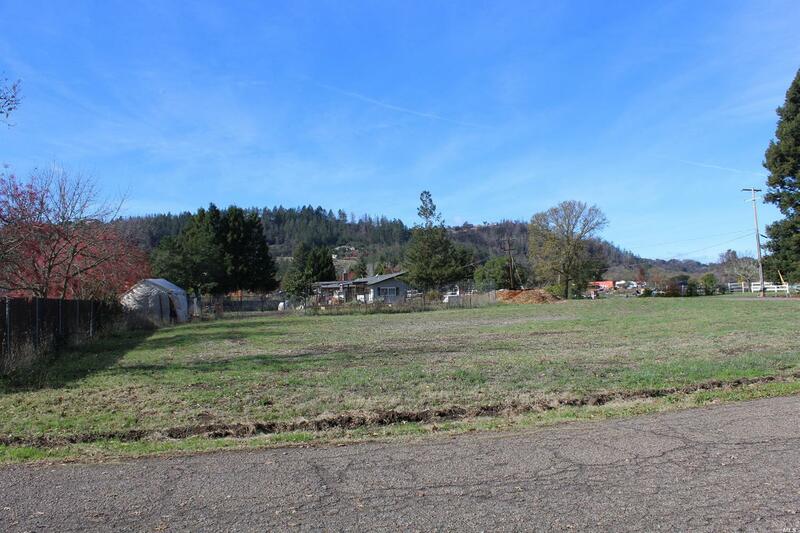 There is a mutual water system nearby and the seller states the lot will need an engineered septic system.